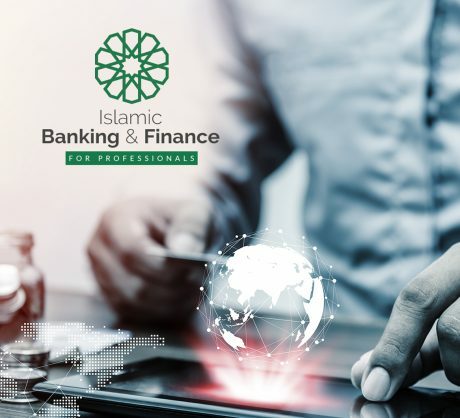 Brother Mansoor is a banking professional, with an MBA in Finance and over 8 years experience in broking, investment analysis, and wealth management as well as driving business growth through strategic sales and customer relationship programs with exceptional proficiency in handling Islamic banking operations. Currently, Br. 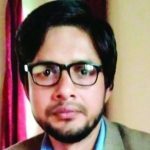 Mansoor works as a lecturer and supervisor within the Islamic Banking & Economics Department at Islamic Online University.